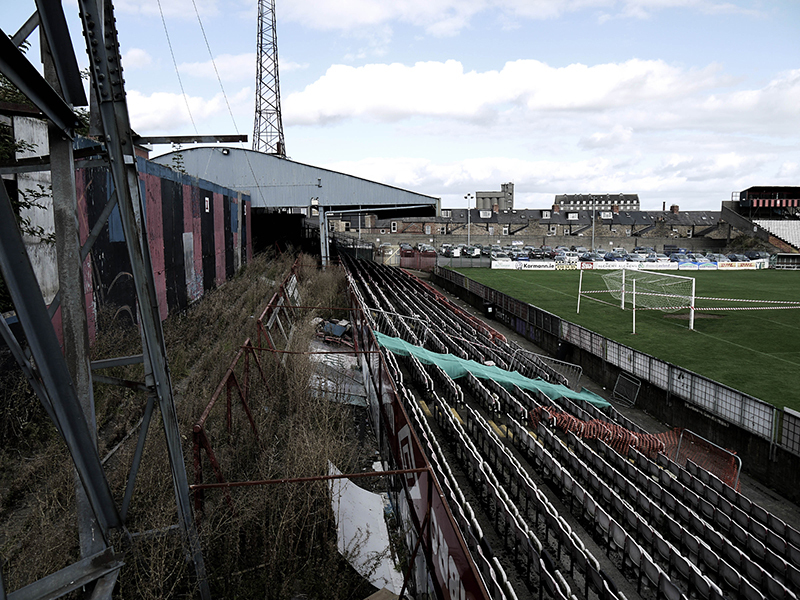 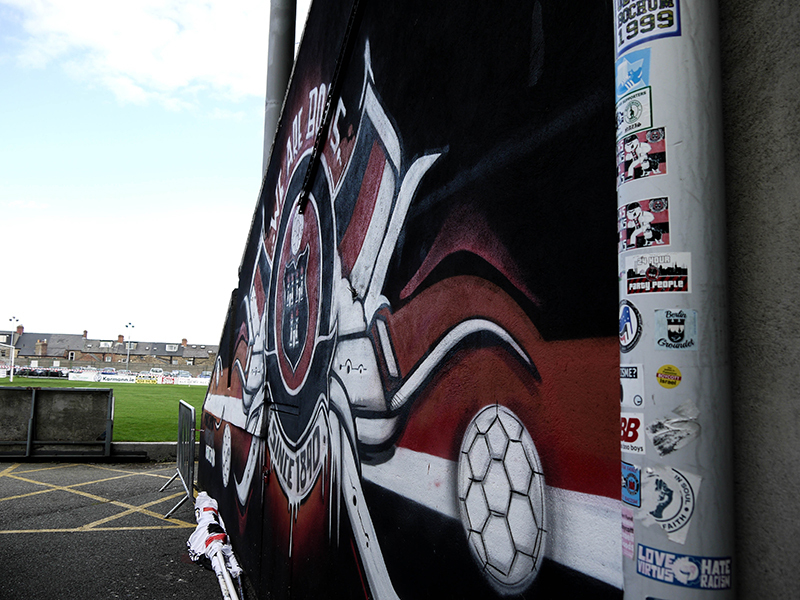 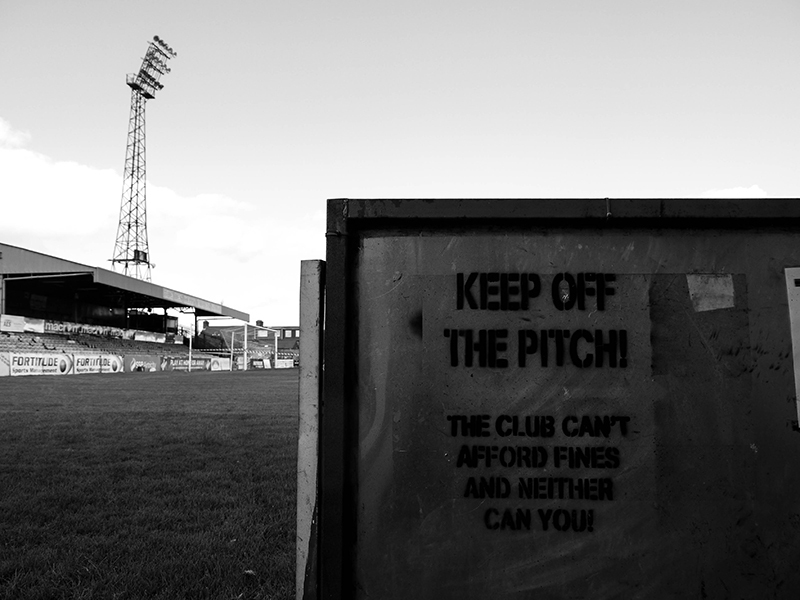 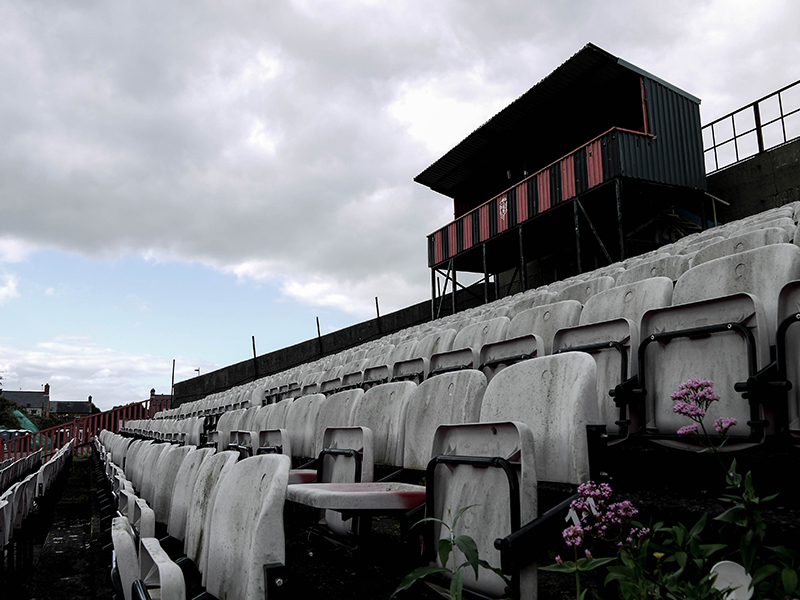 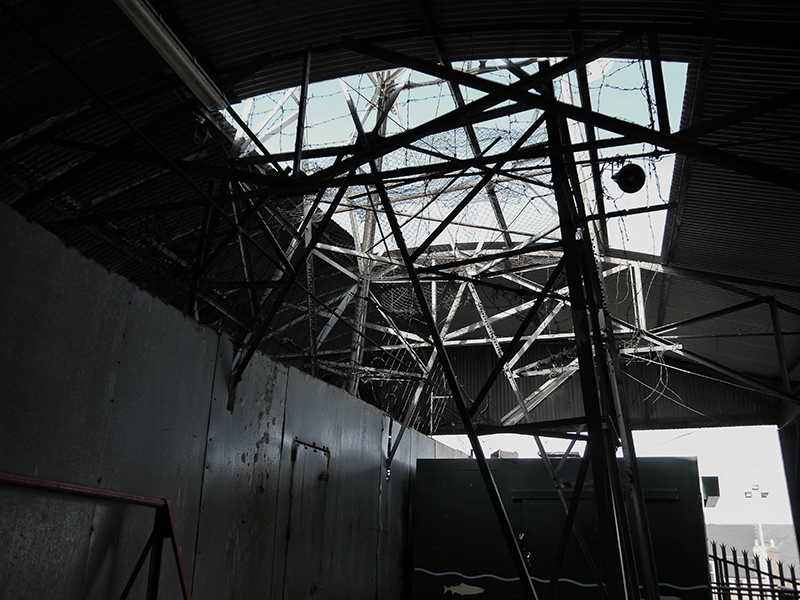 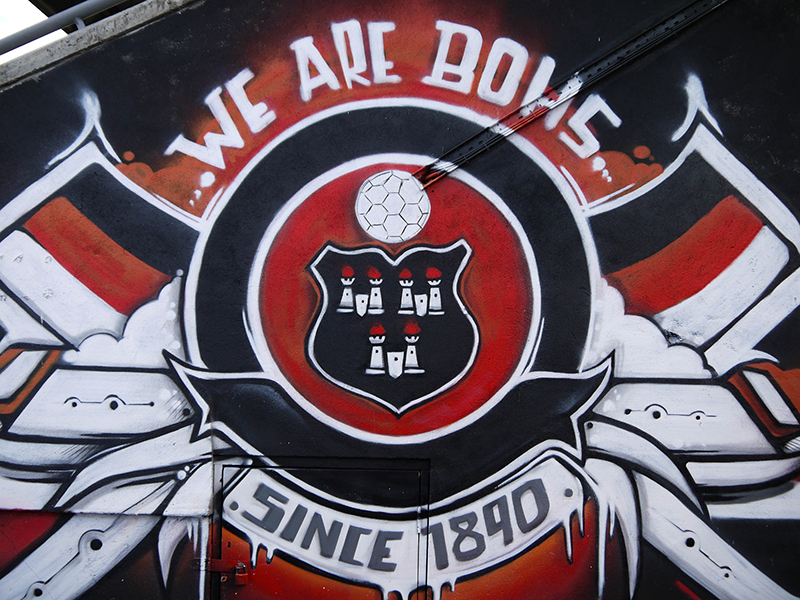 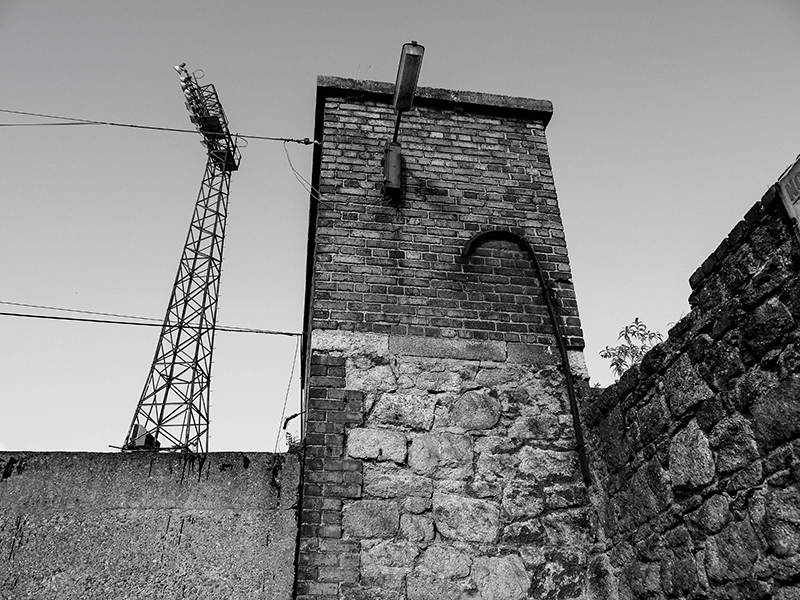 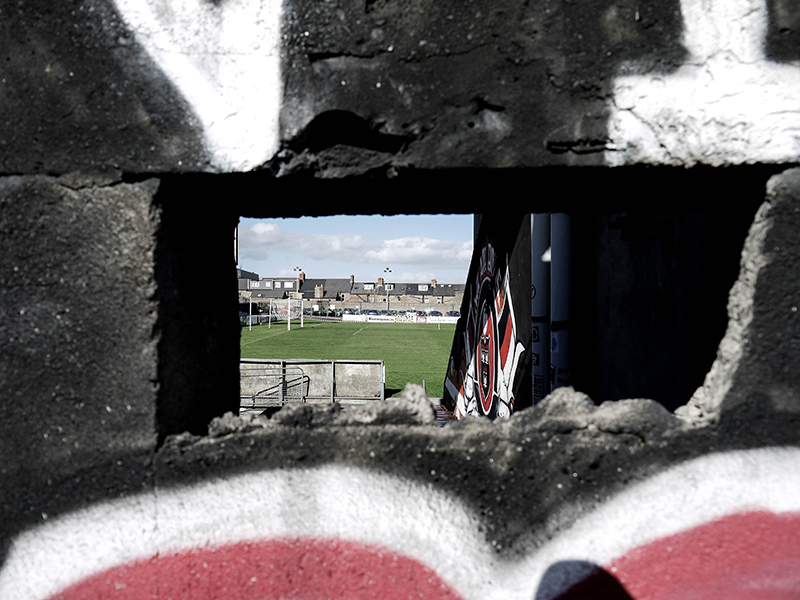 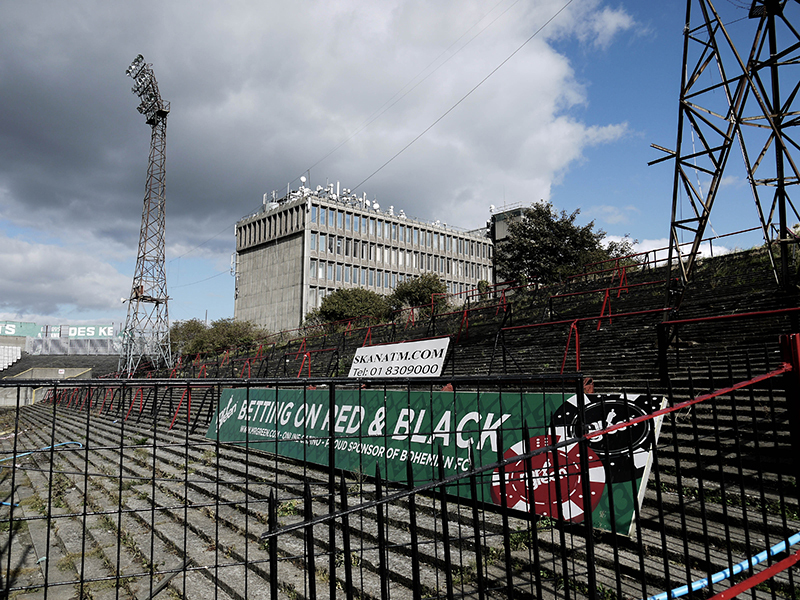 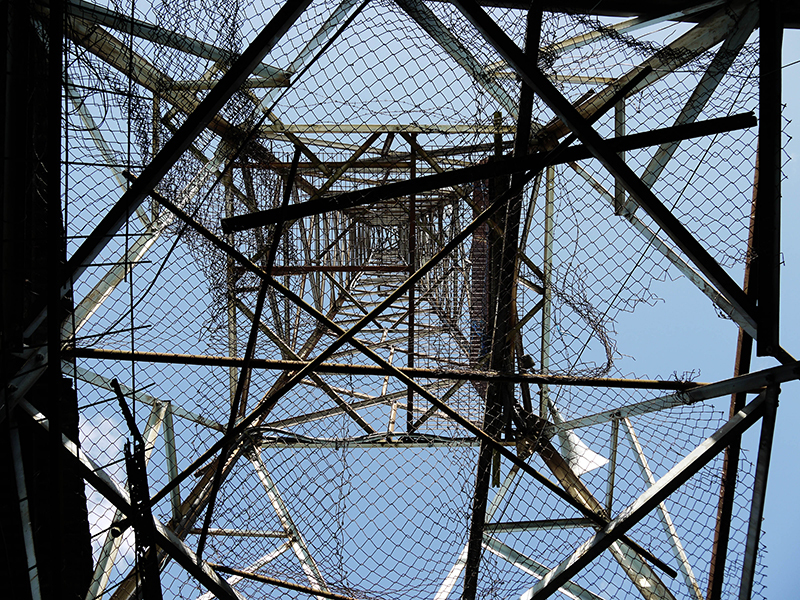 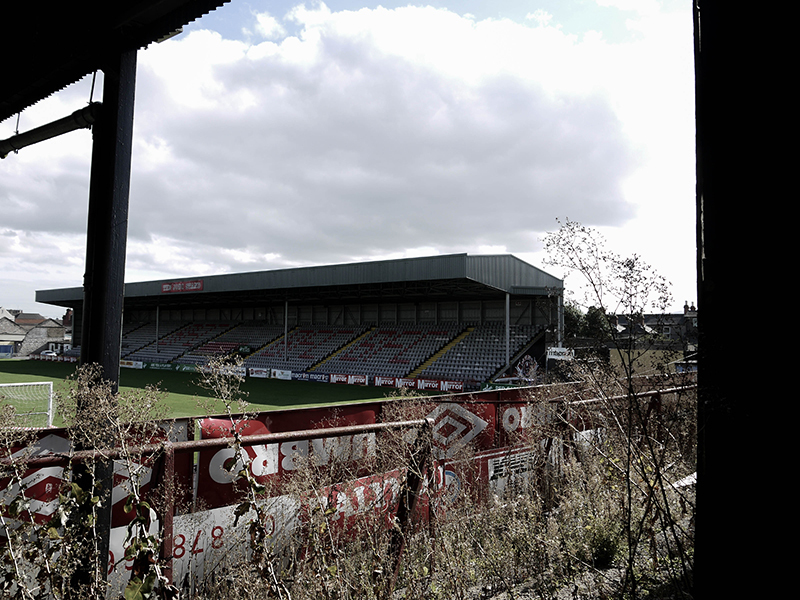 Beautiful photos of Dalymount Park by Barry Masterson, an artist and photographer from Longford. 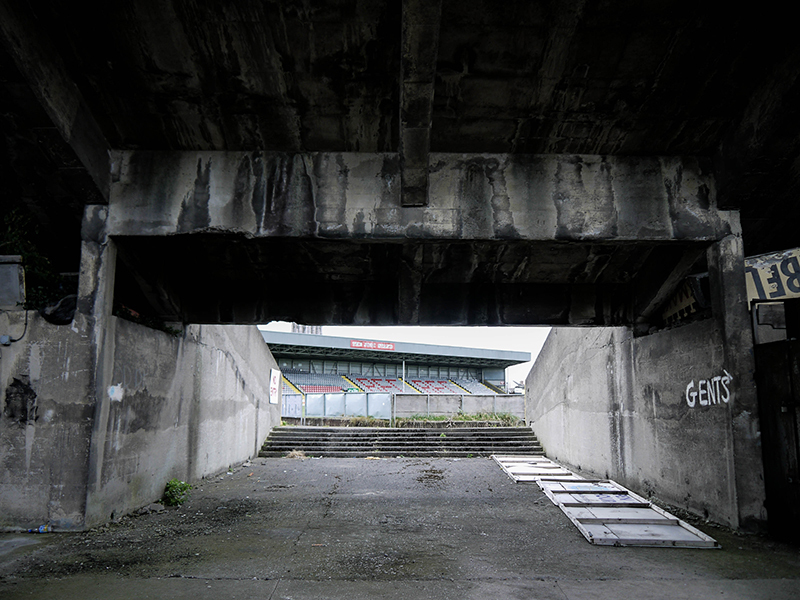 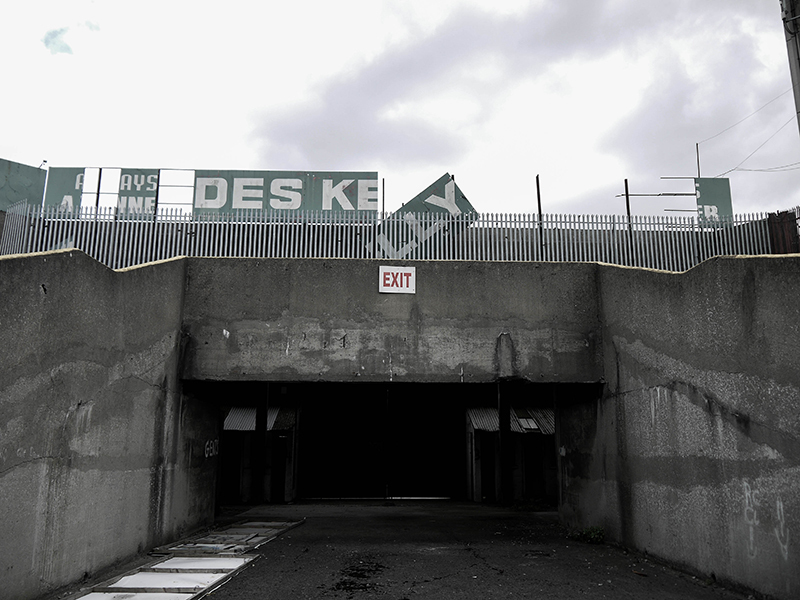 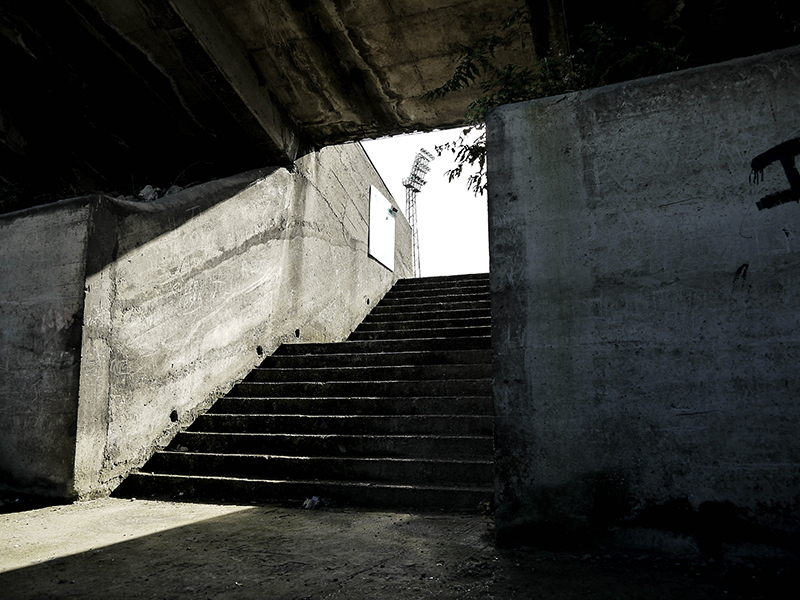 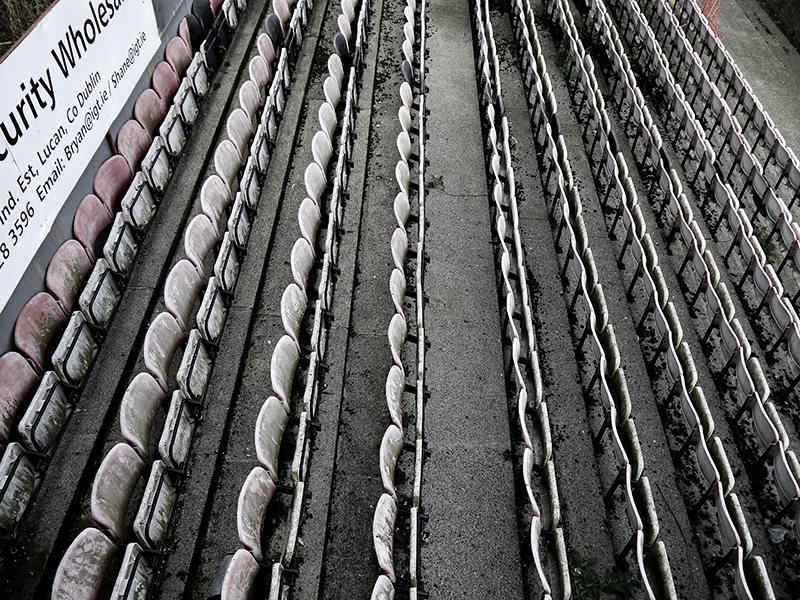 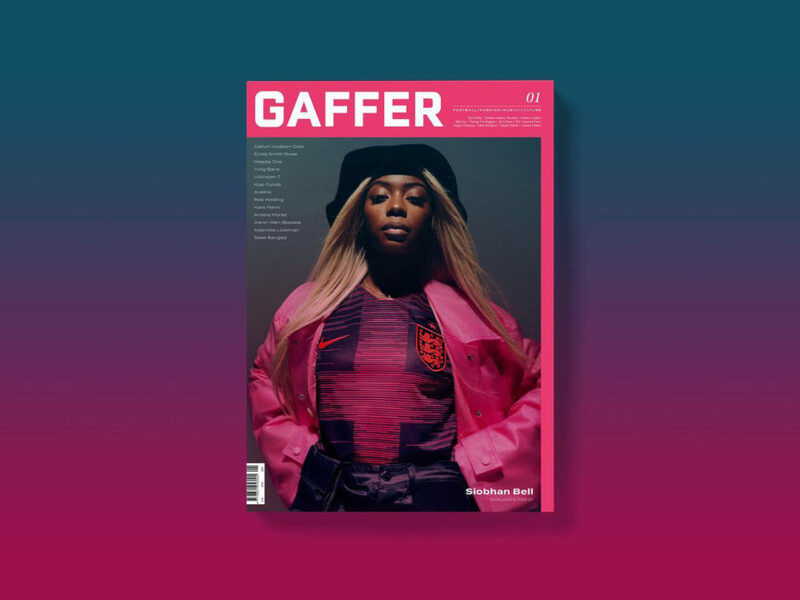 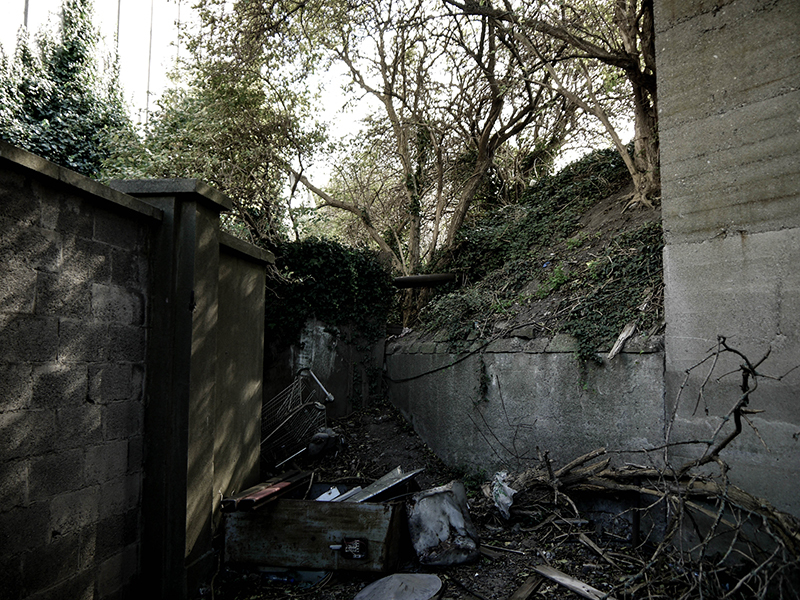 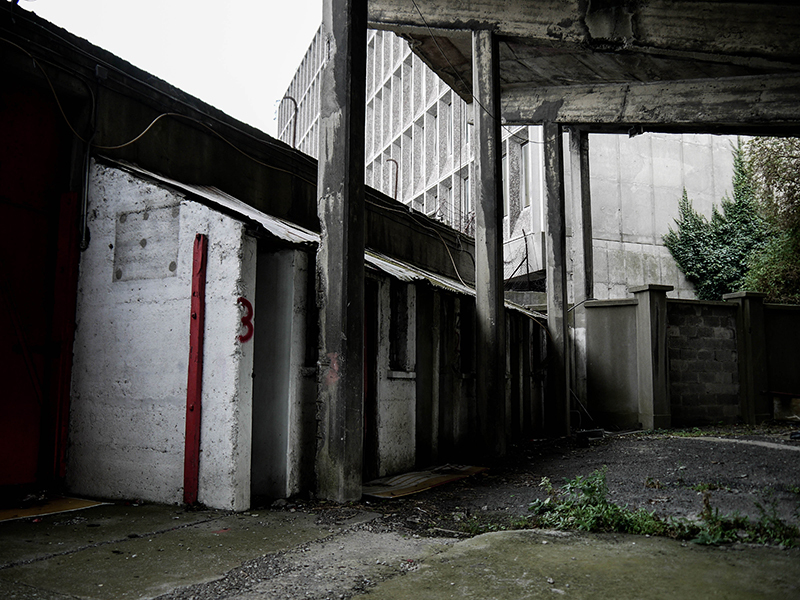 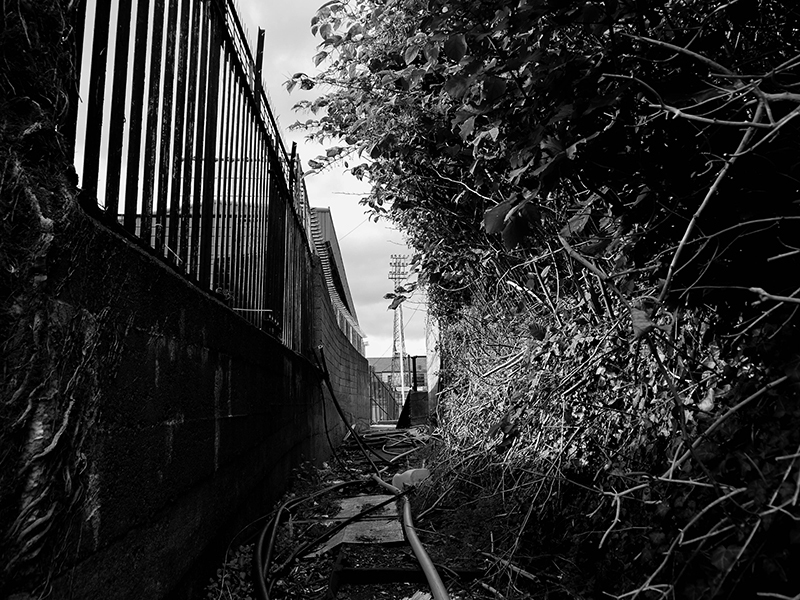 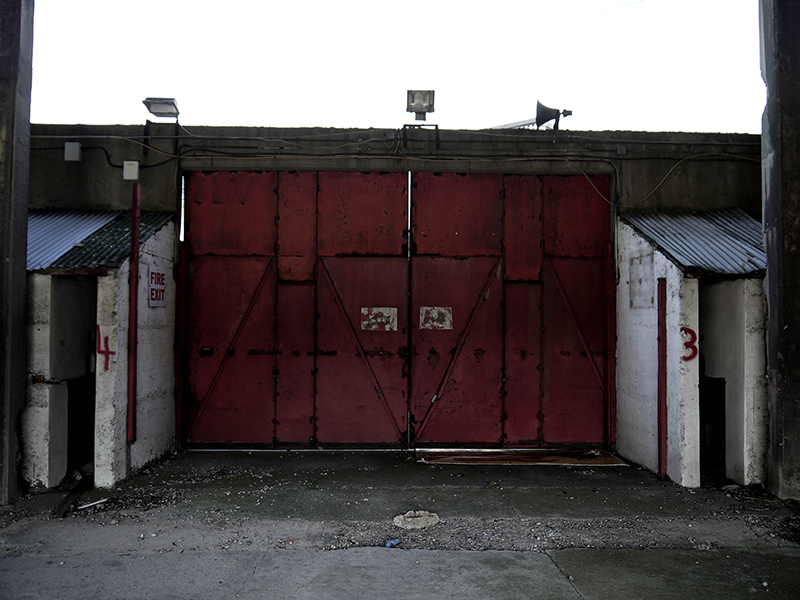 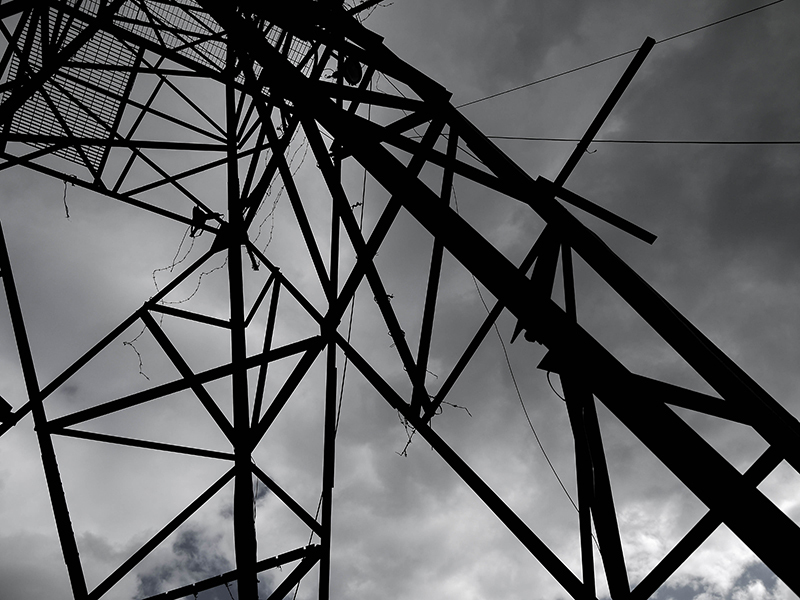 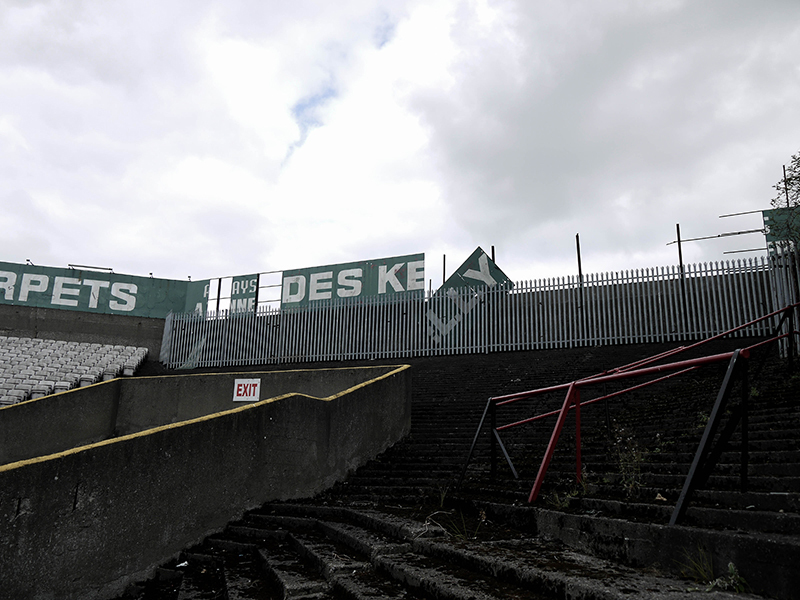 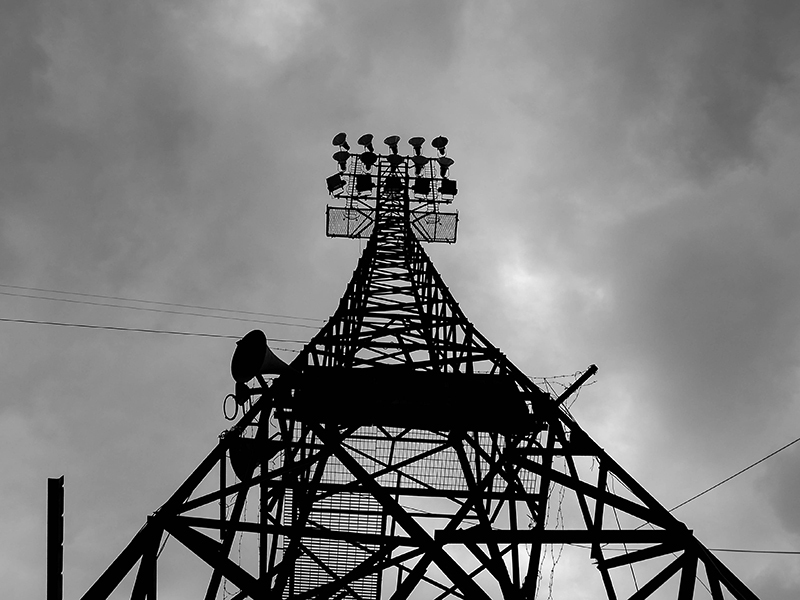 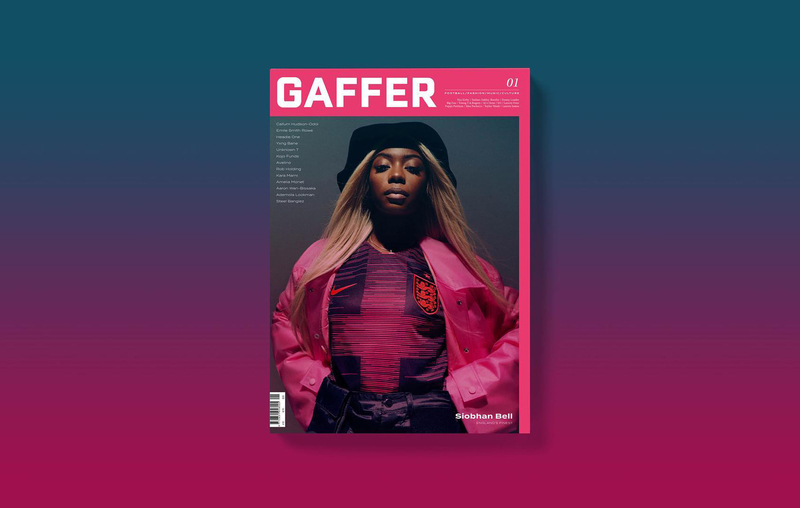 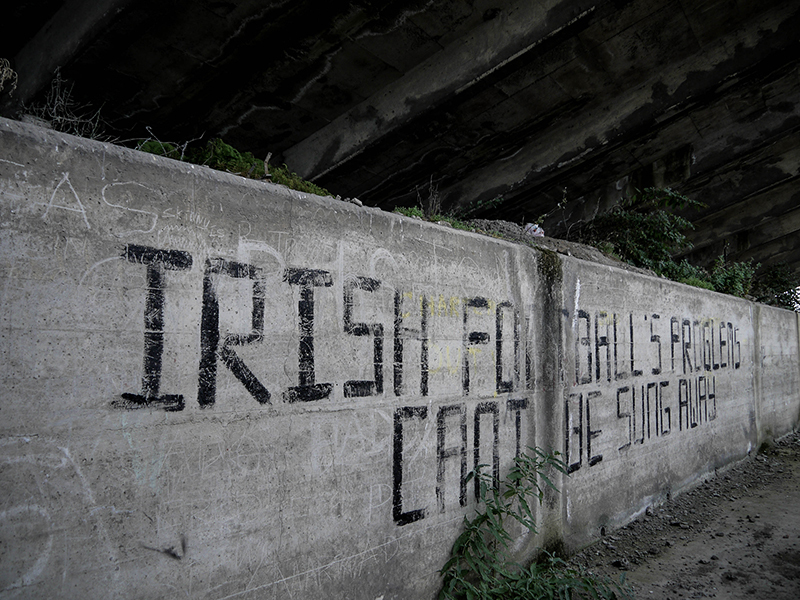 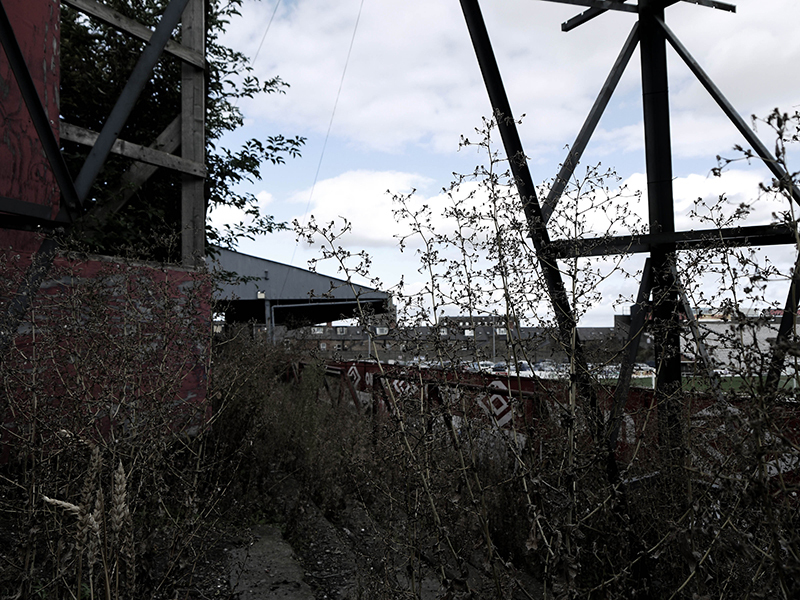 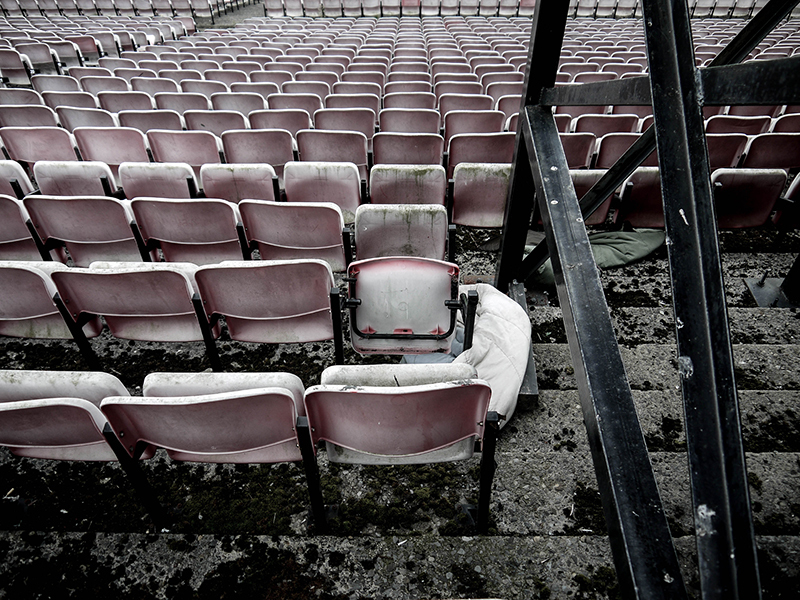 Shot in a similar style to his photo collection of CC Stadium which we featured here on Forza27 before, these perfectly capture the isolation and bleakness of what was once the “home of Irish football”. 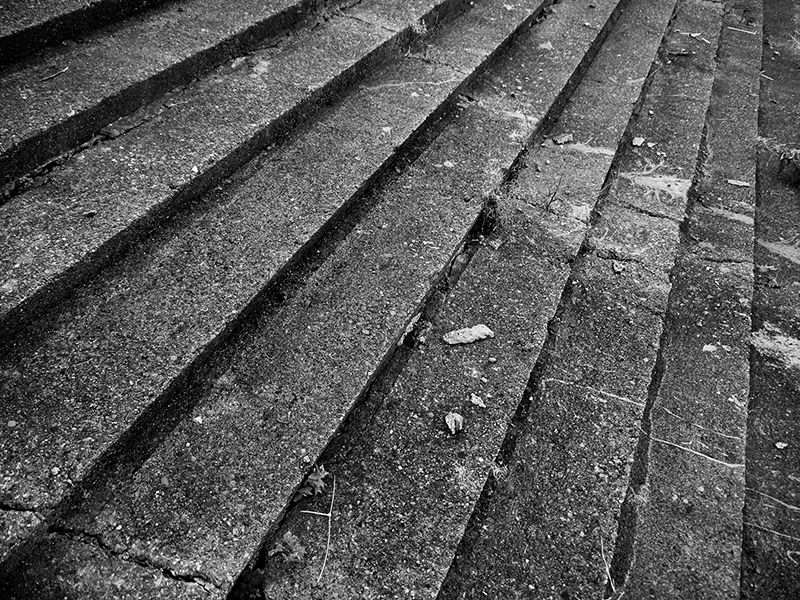 Check out more of Barry’s work on his website BarryMasterson.com.